I'm going on my first solo trip and I'm happy, I'm nervous but I'm mostly HELLA EXCITED. At first, I was hesitant to tell anyone in case it didn't happen...which is silly because solo travel has always been something I've wanted to do and was always going to do. Living in Europe provides so many opportunities for quick and affordable travel and having lived in the continent my whole life, I've hardly ventured into it. Thanks to Brexit and everything else, there's no time to waste. 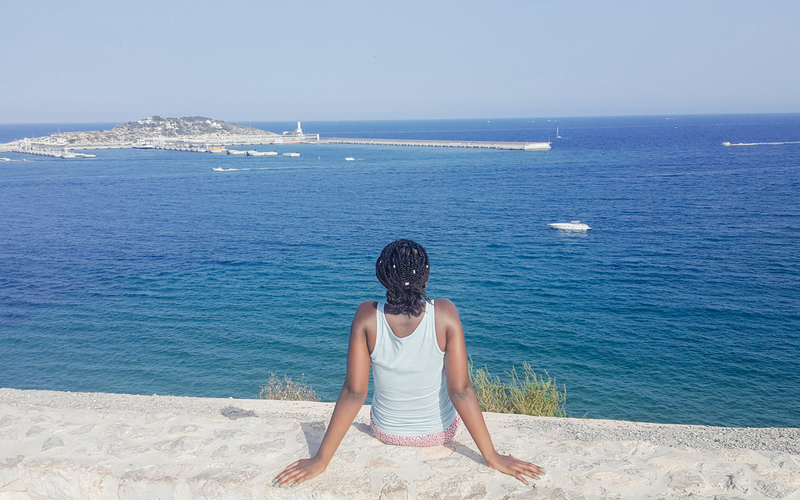 Travelling solo, especially as a black woman, can be quite daunting, but it can also be quite liberating (or at least I hope so). I've always been someone who likes to do their own thing and feel I was made for solo travel. 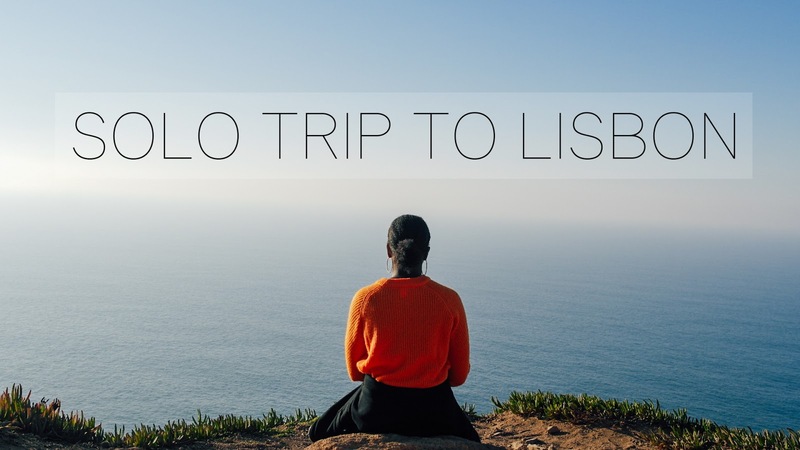 Have you travelled solo before?